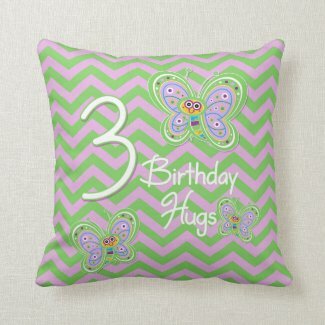 Third Birthday invitations and party supplies for boys and girls turning 3. 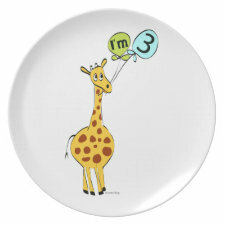 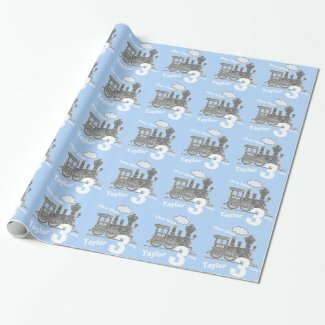 Fun 3rd birthday party plates, cake pops, napkins and ideas for children turning 3 years old. 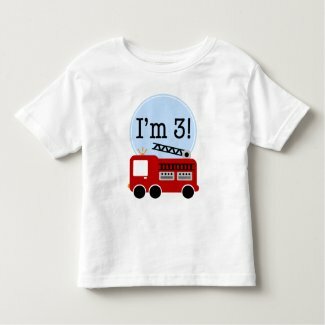 Party supplies for your third birthday celebration.